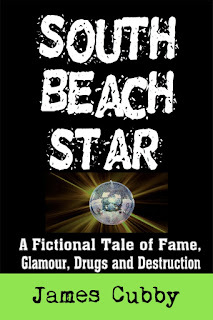 Here's the new and hopefully final version of the cover of South Beach Star. 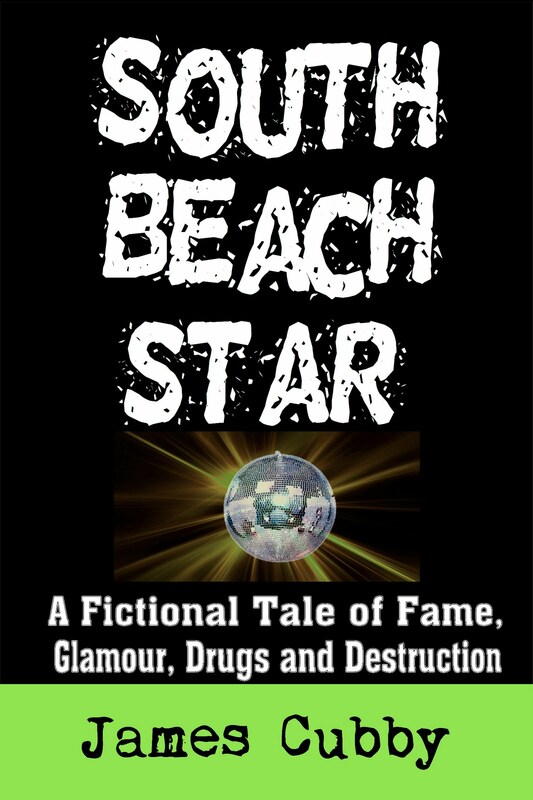 It's up on Kindle for sale now. Go to Amazon.com and type in James Cubby. Thanks. Back to writing and organizing for tomorrow's Apartment/Tag Sale. Beautiful post..thanks for sharing here..